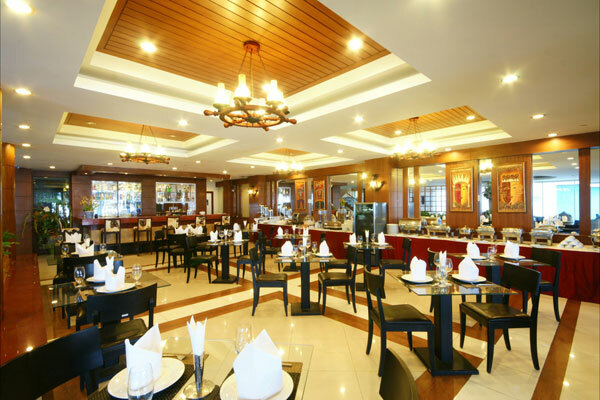 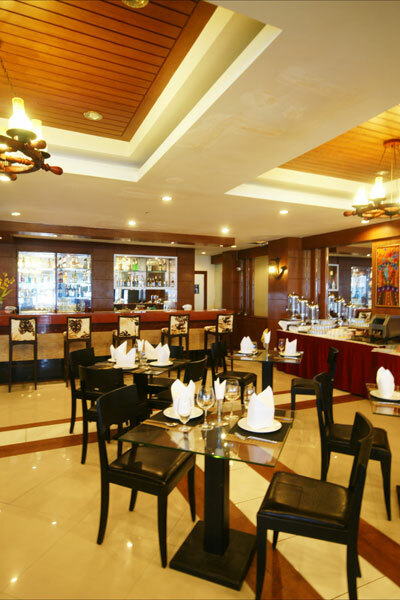 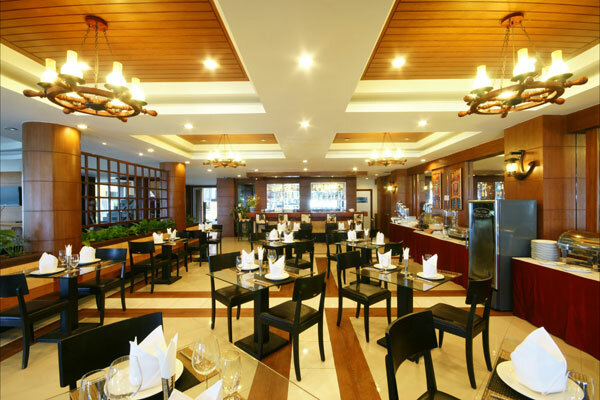 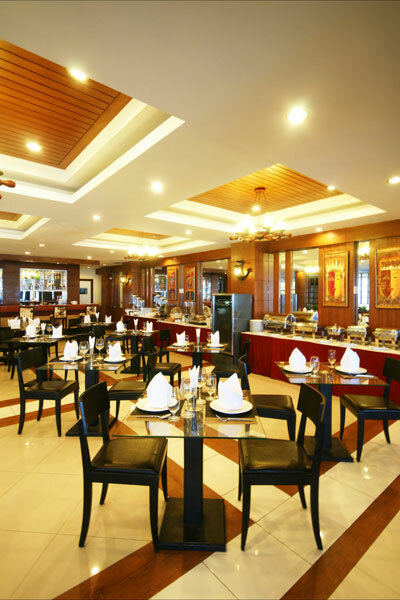 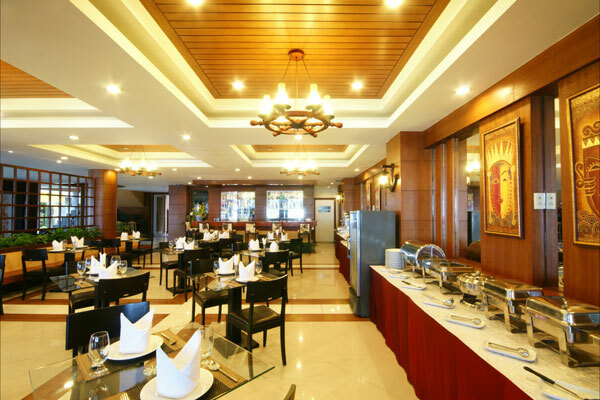 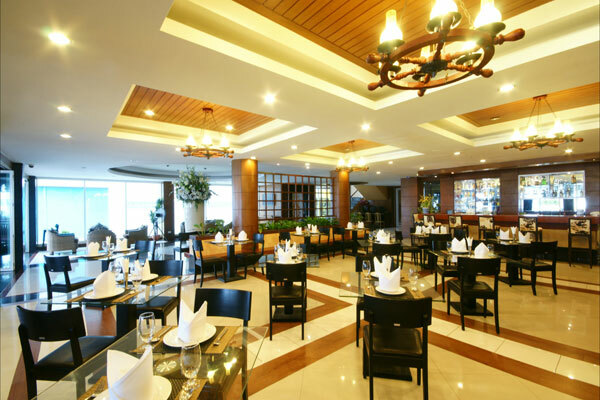 Seaside Jomtien Beach Hotel features 1 restaurant and 1 bar, our restaurant most have excellent sea view can be capture the refreshing sea breeze. 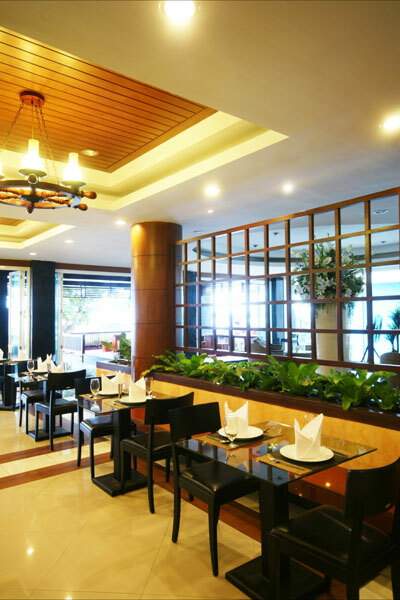 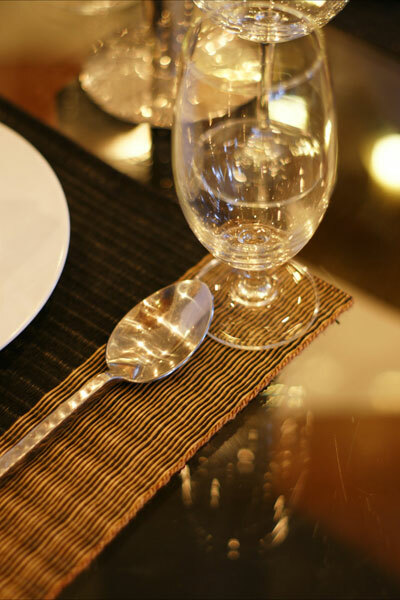 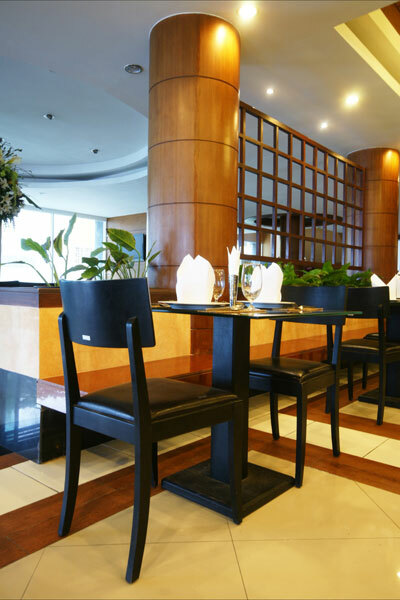 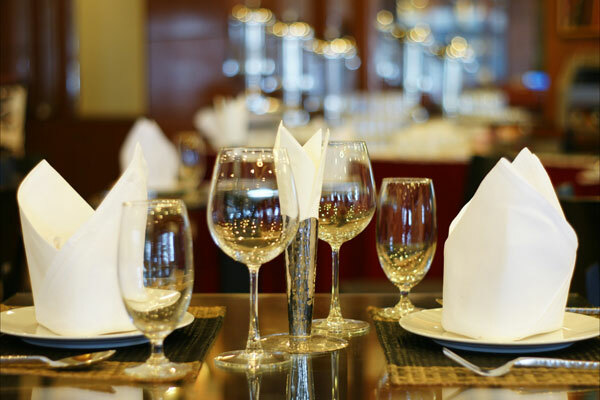 Located on the ground floor is the perfect place to enjoy Delight dining Thai and European cuisine. 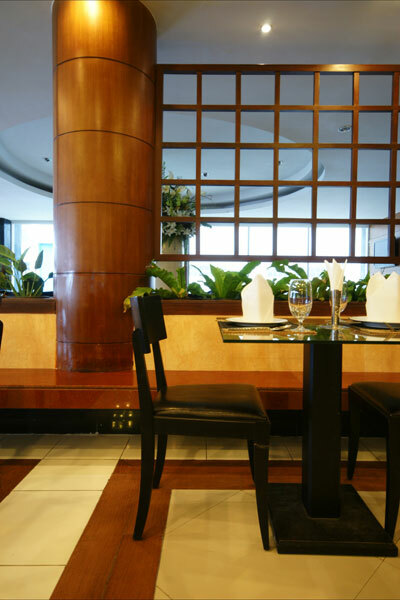 They can also have beverages of their choice at the onsite bar.